All are invited to our annual Chanukah celebration and Shabbat Evening Service! We’ll have a musical, family friendly service all in our ugly Chanukah sweaters. 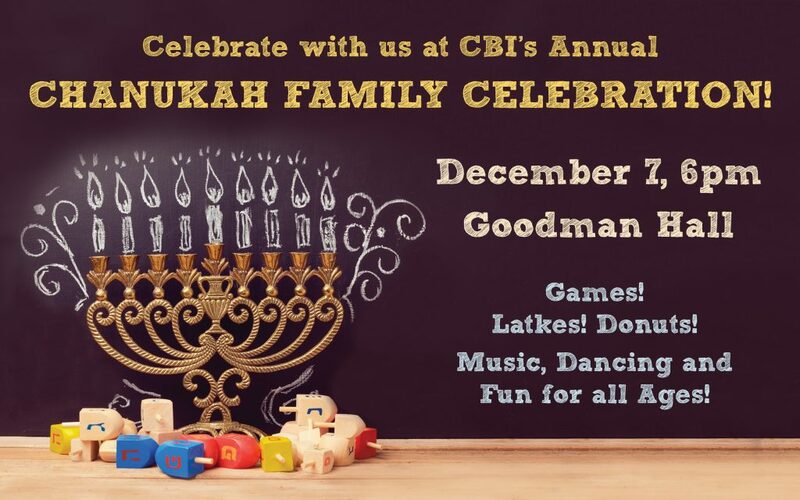 Booths with games, latkes and donuts await you at this awesomely fun evening.